Steve is a motorcycle enthusiast that brings a passion for website lead conversion from the automotive sector. Steve has many years of experience in helping auto dealers increase their website lead conversion utilizing trade-ins as a way to connect more customers with dealers. 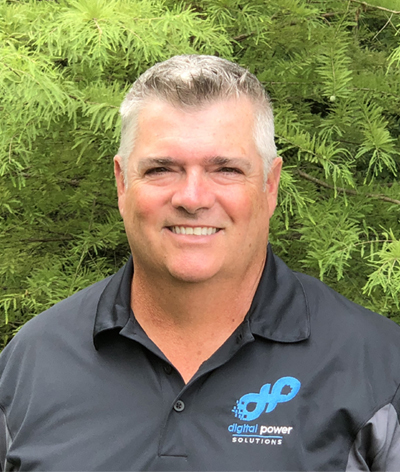 He saw an excellent opportunity to bring that proven philosophy to the powersports industry and looks forward to helping manufacturers and dealers maximize sales opportunities.